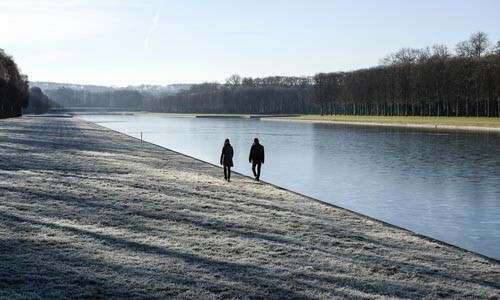 Coming (back) to Versailles this winter? 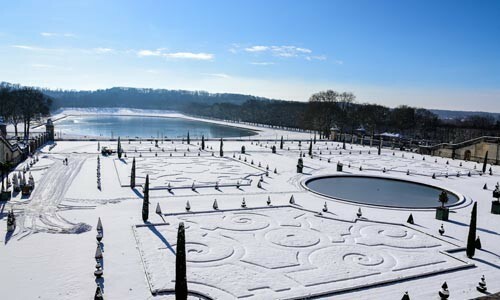 Here are 5 reasons why coming to Versailles in January, February or March is the best. In a touristic city like Versailles, there will inevitably be a lot of people during the summer months. less queuing time to enter! You will likely be able to enjoy your visit in small groups. Have a look at our guided tour of the King's Private Apartments ! Because visiting the Palace during the summer usually takes the whole day, there is no time left to go and explore other parts of the city. Note : During school holidays of the Paris region, a lot of local families are coming to Versailles. From February 17th until March 5th, 2018, beware of the crowd! And if you don't believe me, here is a little selection to illustrate my point! Winter... the occasion to test all cafés in the city and find out who is making the best hot chocolate! Discover all our top spots! Low season means low prices, and you will save money ! Hotels in particular will be a lot less expensive. Have a look at our hotel reservation service! Famously known markets of Versailles are not only open in high-season. You will love the Notre Dame market, one of the most beautiful markets in France ! 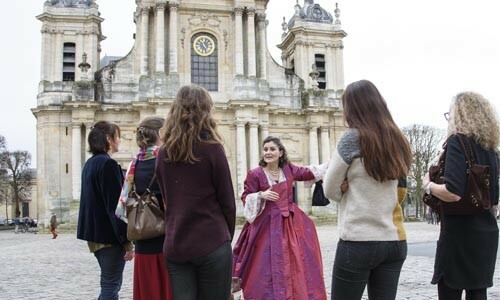 Discover all the markets in Versailles! Are you more classic style? Then go and have a look at the Royal Opera programme! Or more out of the ordinary? The Equestrian Academy of Versailles will welcome you for a remarkable show, La Voie de l'Ecuyer, every weekend from mid-february.